Advanced FDM is more intuitive and efficient than Insight and allows you to create more targeted structures. It’s not a complicated software. By simply selecting areas on the design model and specifying desired results, Advanced FDM automatically calculates the required tool path for all layers to produce the required part. For example, in areas where extra strength or rigidity is required, a simple user interface is used to assign wall thickness and densities directly to the CAD model. 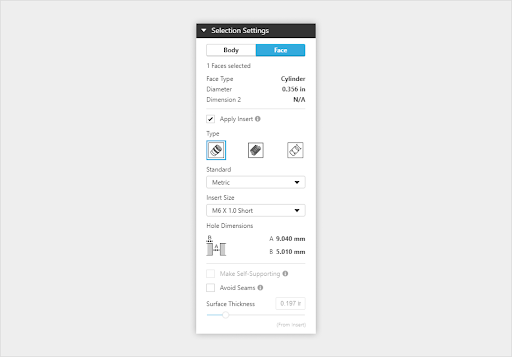 These assignments then drive automatic toolpath generation, without ever requiring the user to manually specify all the low-level toolpath controls. Other geometry-targeted options provide control of merged multi-body structures, seam avoidance, self-supporting hole generation, and hole updates for thread inserts post-processing. GrabCAD Print Advanced FDM greatly simplifies the process of preparing jobs while creating high-quality parts and eliminating the need to manually edit toolpaths. What are some of the applications where Advanced FDM would be useful? It would be useful in tooling to lightweight parts and minimize operator stress. It also has applications for prototyping, where you might need inserts for fasteners, and manufacturing to label a part to keep track of it. Advanced FDM uses geometry-targeted tools to create purpose-built parts that minimize weight and material without compromising strength. 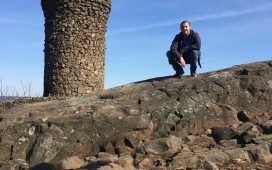 It can allow you to build stronger, lighter parts with no complex software training required. Get expert results without the overhead for faster product realization, while targeted control means reduced iterations. 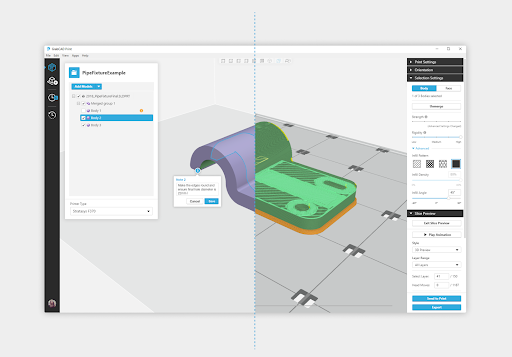 You can now activate Advanced FDM with GrabCAD Print. It's available starting in GrabCAD Print version 1.24. If you have a supported printer, enable Advanced FDM in File → Preferences → FDM. Don't have GrabCAD Print? Download it for free here.